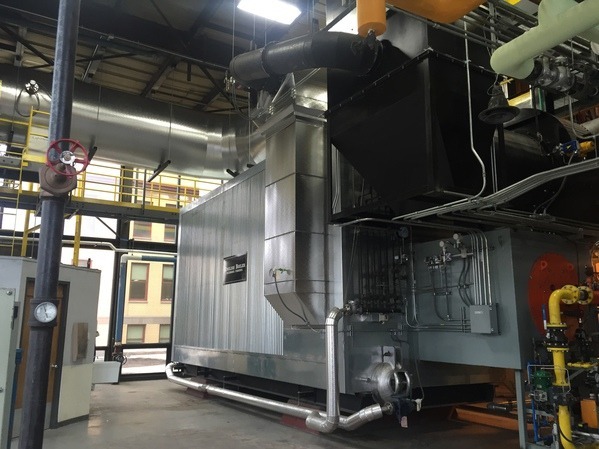 A problematic boiler in North Dakota State University’s (NDSU) central heating plant was experiencing numerous mechanical issues including substantial leaking – and needed to be replaced. North Dakota State University wanted to remove an essential boiler that was leaking and install a new one, but needed mechanical and electrical design services for the project. And it was necessary for the new 100,000lb/hr water tube boiler to serve as a “stand-alone” from the other existing systems. Extensive on-site field investigations were necessary to assess existing conditions, analyze current and projected building loads, redundancy requirements, fuel flexibility and efficiency. Those findings and proposed plans were discussed with stakeholders to generate a clear and concise approach for the project moving forward. The investigation phase revealed that the heating plant's combustion air units were not operating properly, causing significant negative pressurization of the heating plant. This negative pressure was found to be a contributing factor to the boiler economizer freezing and failing. 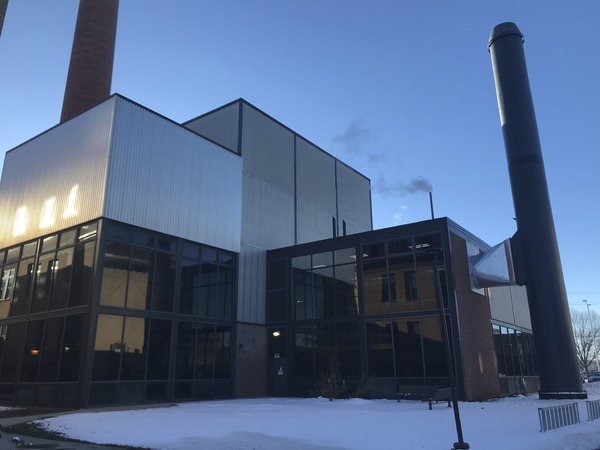 To prevent this from happening again with the new and existing boilers, the recommendation was to move forward with adding four new combustion air units throughout the heating plant. Prior to project closeout, commissioning was conducted on the new water tube boiler to ensure proper functionality and performance. The project was completed on schedule and $250,000 under budget.